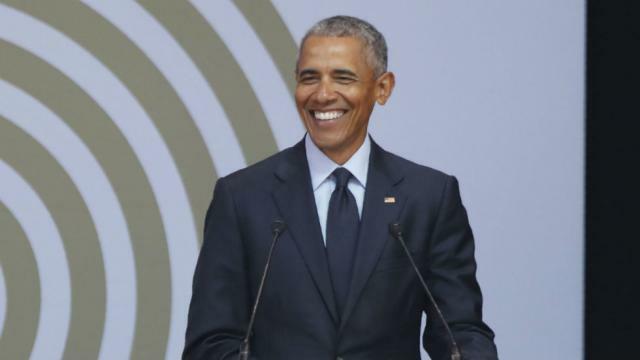 Former President Barack Obama told an audience in Johannesburg, South Africa that he's "surprised" by how much money he's made over the years. "Right now, I'm actually surprised by how much money I got," the ex-commander in chief said while speaking at the 2018 Nelson Mandela Lecture. "And let me tell you something — I don't have half as much as most of these folks, or a tenth, or a hundredth," Obama told the crowd, discussed the wealth gap. "There's only so much you can eat ... There's only so big a house you can have. There's only so many nice trips you can take." 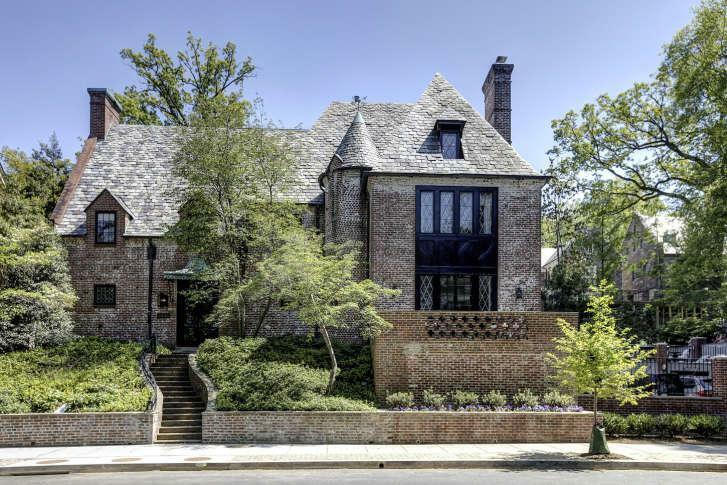 We should probably note that money can certainly buy Obama a very big house, such as the 8,200-square-foot Tudor style mansion he bought in Washington's Kalorama neighborhood for $8.1 million. 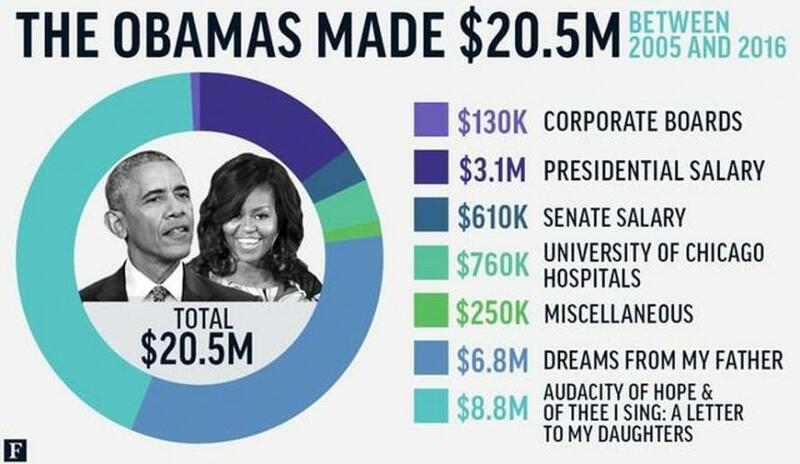 According to Forbes, the Obamas made $20.5 million between 2005 and 2016 - most of it coming from two book deals for Dreams From My Father and Audacity Of Hope. Obama then decided it was his duty to comment on the record surge in income and wealth inequality, saying that "There has been an explosion in economic inequality. A few dozen individuals control the same amount of wealth as the poorest half of humanity. That's not an exaggeration, that's a statistic. Think about that." Of course, this was ironic because as David Sirota reminded us, Obama "literally twice bailed out Wall Street, you rejected pay caps for execs at bailed out banks, you signed a reauthorization of the Bush tax cuts and you refused to use your unilateral executive authority close the carried interest tax loophole." 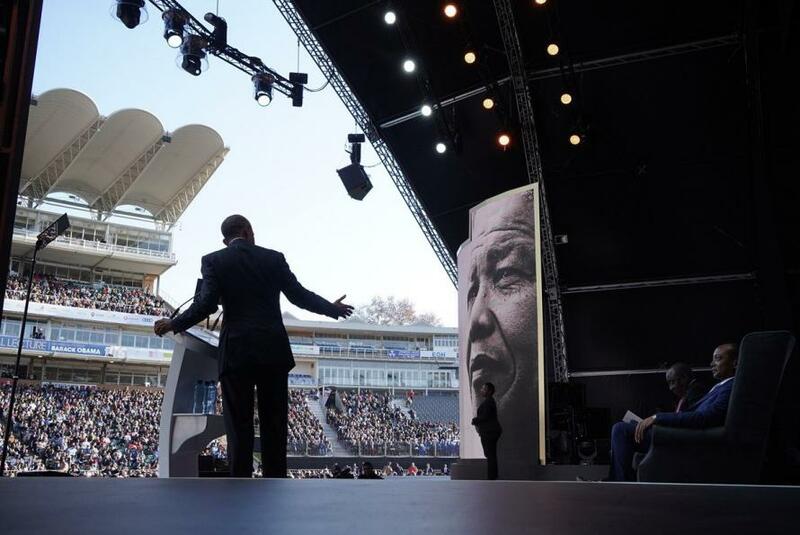 Obama also offered a wide-ranging rebuke of "a politics of fear and resentment and retrenchment," one day after President Trump made waves during his meeting with Russian President Vladimir Putin at a lecture in South Africa. Obama warned of "strongman politics are ascending suddenly, whereby elections, some pretense of democracy, are maintained." Then, without actually naming Trump but clearly referring to him, Obama said we are in "strange and uncertain times" and that "each day's news cycle is bringing more head-spinning and disturbing headlines." 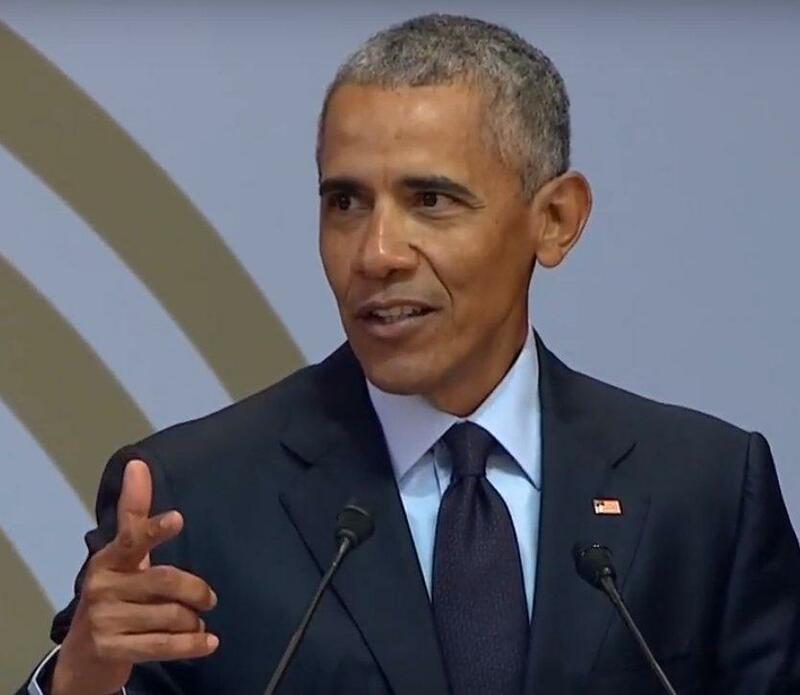 "We see the utter loss of shame in political leaders when they’re caught in a lie and they just double down and lie some more," Obama said, warning that undermining facts and reality could "be democracy's undoing." At the end of Obama's address, he called on young people to take action. "My message to you is simple," he said. "Keep believing, keep marching, keep building, keep raising your voice." While Obama has largely remained out of the public eye since leaving the White House, last month we reported that he has been advising potential Democratic contenders for the 2020 US election, including Bernie Sanders, Joe Biden, Elizabeth Warren and Deval Patrick, at his personal office on the third floor of the World Wildlife Building in D.C.'s West End.